Coe is a specialist in the philosophical and theological foundation of the integration of faith and learning. 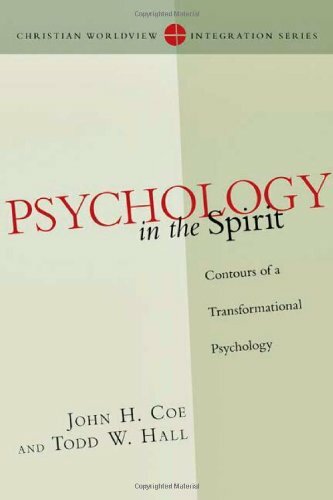 His research focuses on understanding the nature of spiritual and psychological health, the history of spirituality, the work of the Holy Spirit in personal change and the interface between psychology, spirituality and philosophy. A particular interest is in exploring approaches to spiritual direction as a compliment to Christian psychotherapy. Coe is also the Director of the Institute for Spiritual Formation at Biola University. 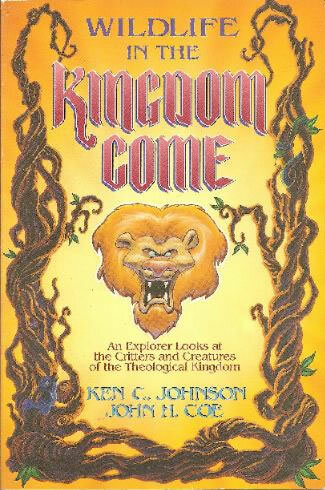 “Wildlife in the Kingdom Come: An Explorer Looks at the Critters and Creatures of the Theological Kingdom.” Zondervan Publishing, 1993. 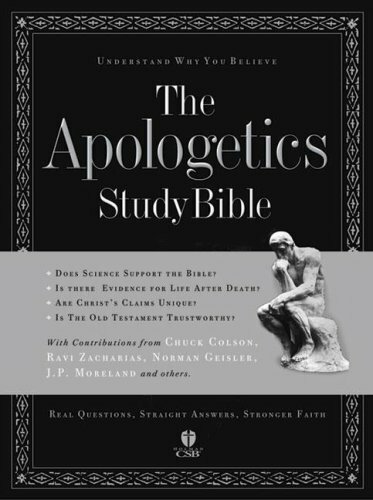 “When God Seems Absent: An Evangelical Approach to the Dark Night of the Soul, or Making Sense of Our Spiritual Dark Nights: Ancient Wisdom for our Evangelical Journey.” (research in progress). Coe, John. “Intentional Spiritual Formation in the Classroom”, Knowing God Conference, Dallas Theological Seminary, Spring 2001. Coe, John. “The Weaving and Healing of a Heart”, two-day Keynote speaker to mental health professionals and hospital chaplains, Gallipolis, Ohio, Spring 2001. Coe, John, “Making Space for the Spirit in the Seminary”, Evangelical Theological Society (ETS) International, Nashville, TN, 2000 and Conference on Spirituality, Dallas, TX, May 2001. Coe, John, “Collective Theology: An Integrative Approach to Systematic Theology”, Evangelical Theological Society (ETS) Western Region, Sun Valley, CA, 2000. Coe, John, “Being Faithful to Christ in One's Gender”, Christian Spirituality and Soul Care Lecture Series, Biola Fall 2000. Coe, John, “The Dark Night of the Soul in Psychology”, Christian Association for Psychological Studies (CAPS) West, Santa Clara, CA, 2000. Coe, John, “Stages of Life in the Spirit: Finding New Love in the Dark Night of the Soul”, Christian Spirituality and Soul Care Lecture Series, Biola 1999. Coe, John. “Evangelical Boundaries in Spiritual Formation: An Evangelical Understanding of the Dark Night of the Soul”, Evangelical Theological Society (ETS) International, Colorado Springs, CL, Nashville, 2001. Coe, John. “Spiritual Formation at Talbot School of Theology”, Knowing God Conference, Dallas Theological Seminary, Spring 2001. Coe, John, “Education as Training in Righteousness: Making Room for the Spirit in the Classroom”, Founders Week Lecture, Biola 2000 and Beyond, Biola University, Spring 2000.